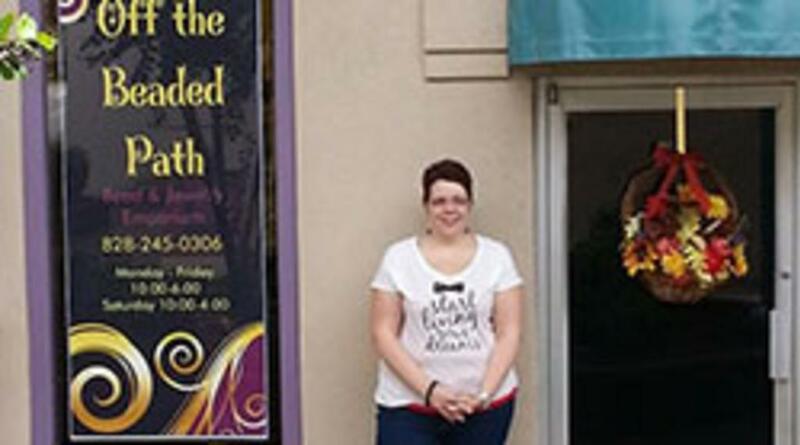 A full service bead store specializing in the largest selection of seed beads, Swarovski Crystals, firepolished beads, gemstones, and findings in the area. 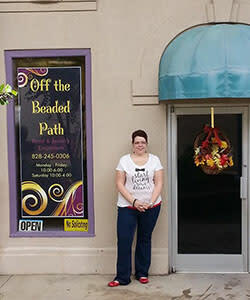 Off the Beaded Path is a teaching bead store that offers classes everyday. Off the Beaded Path offers in house made jewelry also. Come on in and join the fun! Please call to see what classes are being held.